Not much of a saving but good either way . £89 but currently have a £5 voucher off if automatically applied by Amazon . When did HUKD start deleting posts without telling you? A reply I made in this thread, and at least two replies in another thread have vanished without anything from the mods being said. I also noticed posts I had replied to have gone from a 3rd thread; leaving my reply looking a bit odd. Not heard anything from the mods since last week, when they deleted my "March of the Penguins" joke as being political. Yeh so would I but my fiance thinks that hypothetical future children would prefer friends to horses. I'd happily live in the middle of no where, my Mrs likes urban living. This deal has expired. It has been replaced by a £20 discount on the 32GB model only. It was only valid until 22nd. I ordered one last night. Can somebody confirm that all 2018 versions are the A10 cpu. The tech specs on the site state that it's the A9X cpu inside. Can i use this promo on two diff items and get 50 twice? You can buy the Apple pencil for £71.99 at O2 using the 20% off accessories student discount available through myunidays. Free postage available. No it wasn't. That's just a silly conclusion to make. I didn't actually make an argument. You must have meant to reply to someone else. I've tried emailing with a spanner but if anything it makes the experience much harder. Literally doesn't make sense. Plus your argument is basically "corrr mate what's the point in anyone using a compressed-air powered wratchet when you can use a spanner?" Stick to your spanner. I'm just glad someone finally got rid of the effort it took to email. Not available to buy though? A week later the order was delivered in a grey plastic bag with Royal Mail. Surprised the ipad box was dented which such careful packaging.... (annoyed) Last purchase from BT. Oh! Okay yeah the keyboard is pointless in my opinion I I returned it as not spending that much on a keyboard! Good luck trying to close your credit account down, customer services are very poor and I had to fill in an online request form which took months of chasing. I was told that I couldnt make the request to close my account by email or phone call. Yes I received the discounts promised but too much hassle for me and I wouldn't use there credit again. 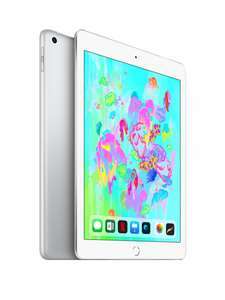 every piece of correspondence you receive once purchased details, the iPad with Pencil and Pen for £619. It is misleading. Apple and Very agreed, issued cash back and the pen when it was just the pen. If you order from the dropdown list you are presented with options of IPad Pro iPad Pro with Pencil iPad Pro with keyboard iPad Pro with Pencil &amp; keyboard The price changes depending on what you chose, so I'm not sure how you could chose the first option at £619 then claim you didn't get a pencil??? Finally took the plunge and purchased an Apple pencil today from CEX,paid £45 which wasn't too bad seeing they now cost £100,but not quite as good as this original deal.To be fair it looks brand new,but I expect it is because it probably fell into someone's pocket when walking out of an Aaple store,as CONVENIENTLY it had no box or adaptor. 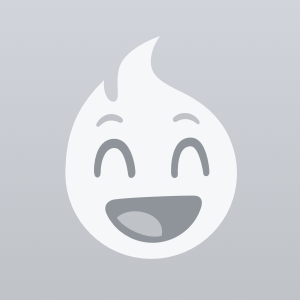 So it's been a while since this thread was live so has there been many good apps released that are worth trying out with the pencil ? I will be buying some sort or photo editing app where the pencil will aid when it comes to editing the fine details. Where can I get the adapter please? 32 is a brilliant price and you get 30 minutes use from only 15 seconds of charging, so hardly need an adapter. I would pay the whole 80 if I had no other chance. You can only understand when you spend time with other stylus and see how Sh*ty they are in comparison. Excellent deal, bought mine Grade A for 35 in mint condition. Delivered 24 hours after I placed the order. like how people are down voting this deal, if any else knows where to get the Pencil cheaper let us know. If your a apple hater, or dont like how much they charge for accessories like this, I understand and this deal is not for you, so why vote cold? Checked on the apple website and the Apple pencil is available for pick up at the trafford centre and many other stores in the uk. You lot do make me laugh, this is one of if not the most accurate digital drawing tool there is ever made to date, it's from professionals or artists which in actual fact there are a LOT of when in comes to digital architectural and card designs to name a few. Or if you are a artist such as myself that likes to draw digitally, there was already a market for this before it was released and the best drawing tools made then where upwards of £60 easily some even more expensive. A lot of very close minded people that don't really know what they are talking on this thread. People have a go at the Pencil costing this much but it is just as good as a Wacom pen which costs a bit less. Obviously for a more consumer user it will be pointless to have all the pressure sensitivity but for a creative a lot of people have opted to go with the ipad pro + pencil combo than a Cintiq, and it actually works out cheaper than Wacom products. How many do you get in the pack for £79.99? 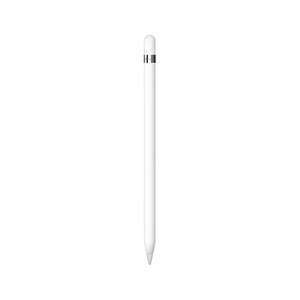 Never miss a 'Apple Pencil' deal again! so you didn't personally get it in asia did you then? No actually a relative brought i back forme so shipping was free. Anything else to add. where are you gonna stick them? 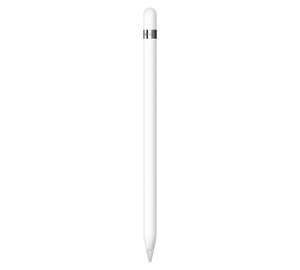 Apple Pencil (instore pickup Trafford Centre). Tell me about it man it's a present for my mum, I'm the poor sod who had to fork out for it and I feel robbed haha, but seeing what it does I am quite looking forward to testing t out. 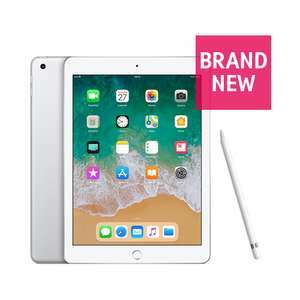 Apple Pencil - In stock at Argos - Due in 4 days - can be reserved now or ordered for home delivery Perfect for anyone getting an iPad Pro this christmas. yes I have and there is not difference at all just wondered if there something I'm missing? Have you tried to find out for yourself? Same for every company ever. You do understand "business" right??? is this real? 80 pounds for a stylus?